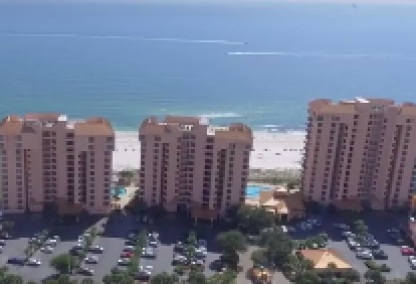 Like us on Facebook for aerial videos and Gulf Coast news OR Like one of our Facebook condo pages and receive new listings and condo-specific info! 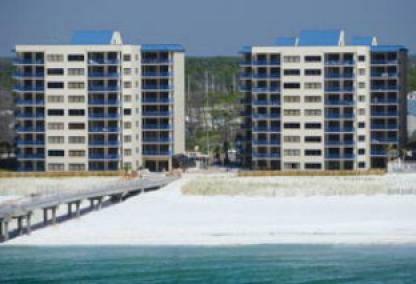 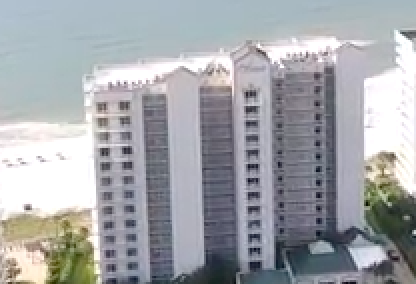 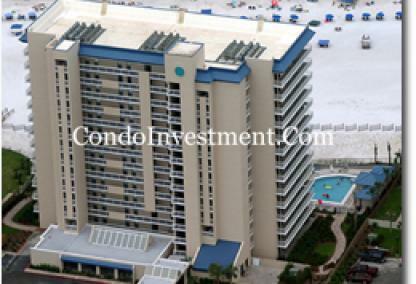 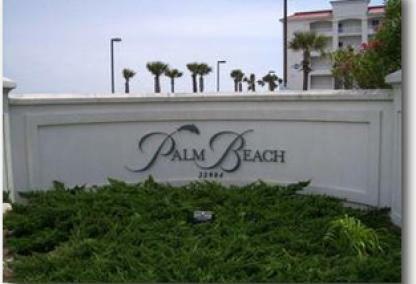 View Square Footage & Average Prices for beach front condos for sale in Orange Beach, AL. 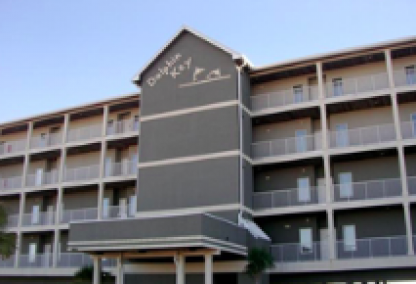 Orange Beach has been coming an increasingly popular vacation destination for a few years now and there is a good deal to be said about owning an investment property to rent out seasonally. 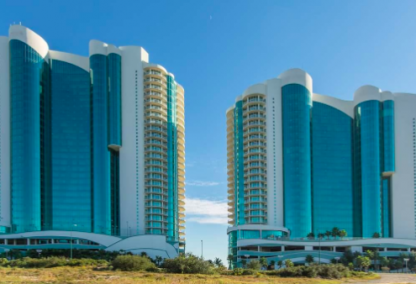 Both Phoenix West and Regency Isle are ideal Gulf-front investment properties, with booking all year long and an ample amenity package that brings guests back year after year. 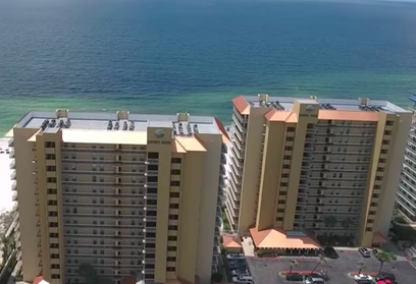 Phoenix West, one of a number of Phoenix condos in Orange Beach, is also a popular destination and makes for a great second home or investment property. 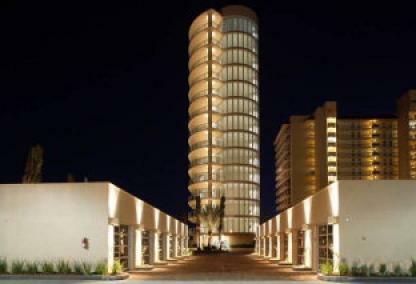 Those looking for a primary and secondary residence in town might gravitate toward one of the more low-density or rent-restricted condos. 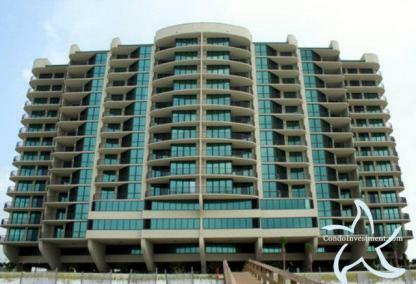 Both Opal and Nautilus have a very low density: Opal has only one unit per floor and Nautilus has twelve condos, total. 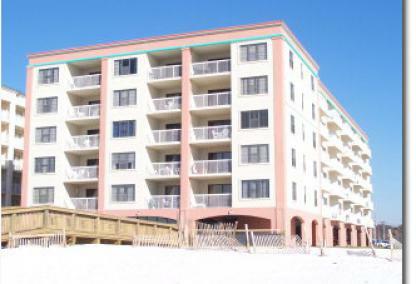 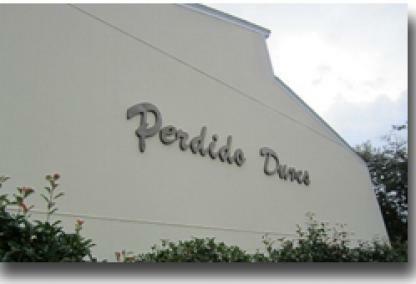 Other rent-restricted condominiums, like Perdido Place, make for great second homes right on the beach without the stress of people moving in and out of the building all the time. 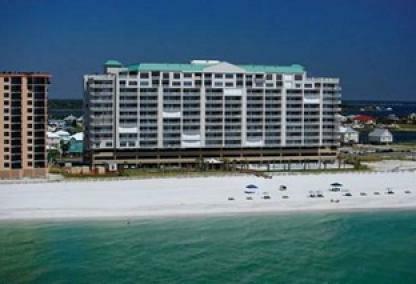 Visitors to Orange Beach, more often than not, want to spend a good deal of time lounging on the famous white-sand beach. 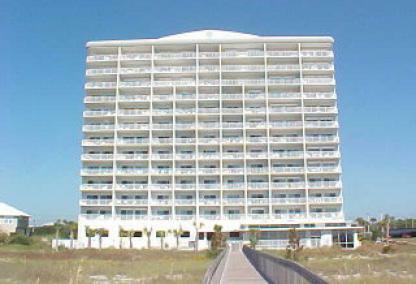 Most condos in this area, including the luxurious Admiral's Quarters, have a private stretch of beach for guests and residents to enjoy. 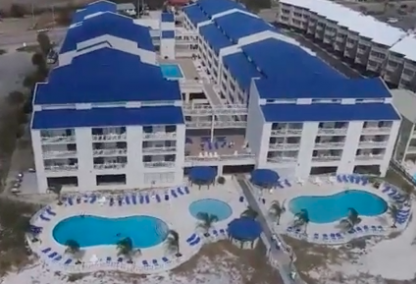 Caribe, one of the biggest and most popular resorts in the area, even has a private marina for those who want to charter a boat or brought their own boat to explore Orange Beach by water. 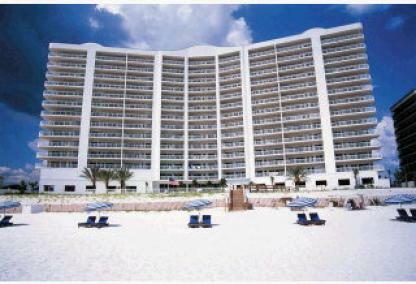 Although staying in a luxury resort is ideal, it can get expensive. 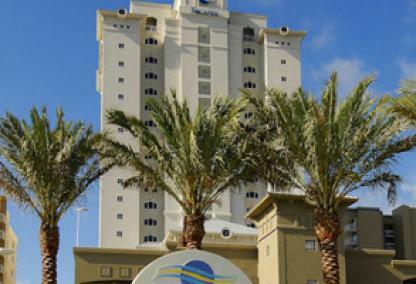 Other Gulf-front condos, like The Sands, offer all the luxury and amenities of a Gulf-front resort at a much more reasonable price. 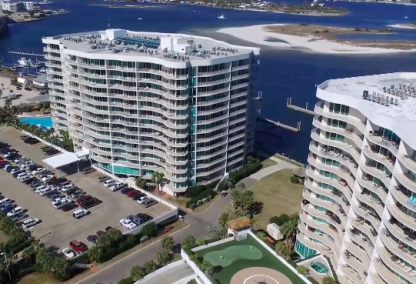 Orange Beach offers a unique opportunity for buyers desiring the best of both worlds on both the beach and river sides. 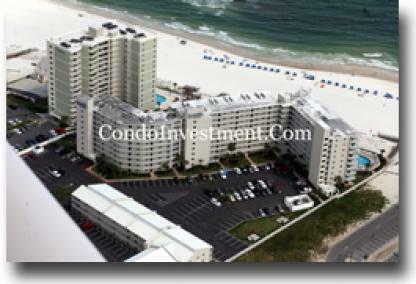 On the far east end of Orange Beach is a few miles of narrow land just before the AL-FL state line and Perdido Key. 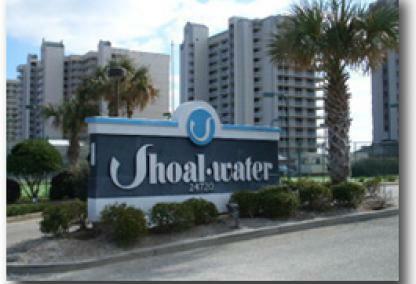 Old River and the Gulf of Mexico run along the north and south sides providing the perfect environment for residents to enjoy the many pleasures from the beach and the river. 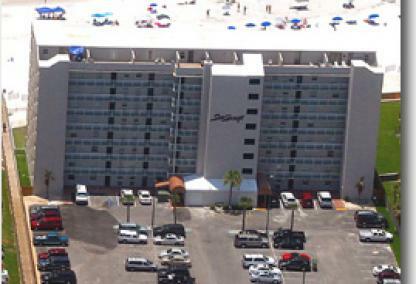 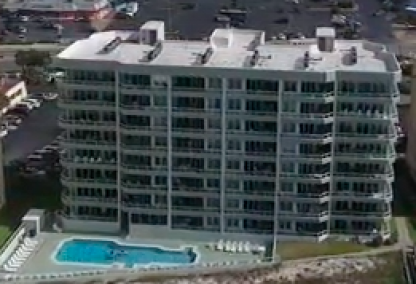 Wind Drift is one of the rare Orange Beach condos that encompasses both north and south sides of the key. 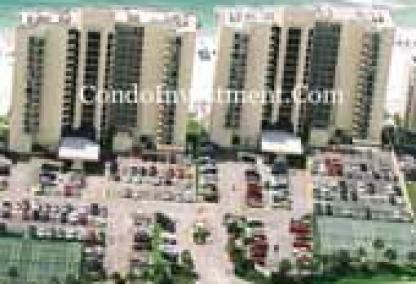 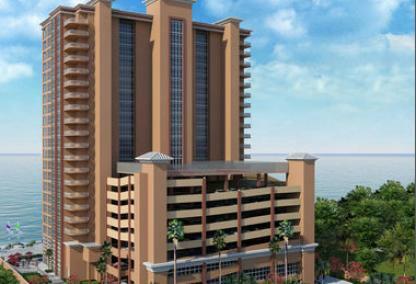 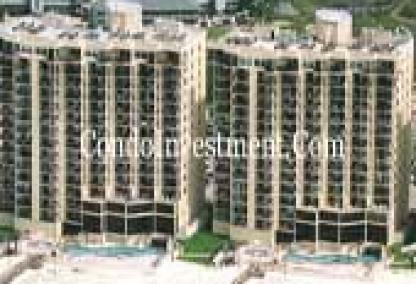 The development is made up of two beach front towers with an expansive private beach and a large gulf front pool. 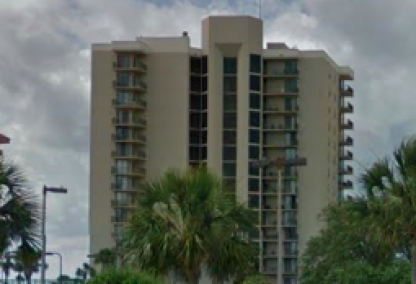 Across the street, is the third tower which is set directly on Old River and features boat slips, fishing dock, tennis courts, and plenty of parking for cars, boats, and trailers. 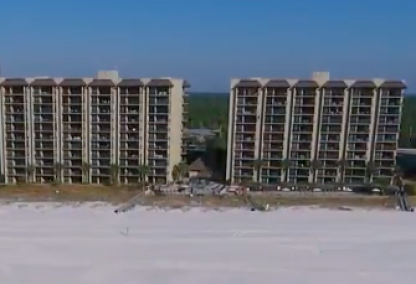 Condo developments, like Ole River and Bella Luna only provide river-facing condos but residents can use the deeded beach access directly across the street. 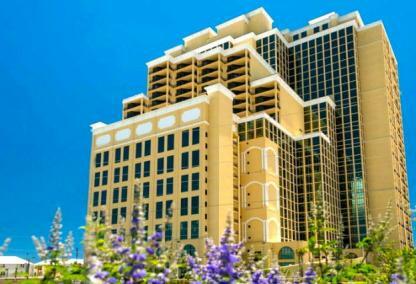 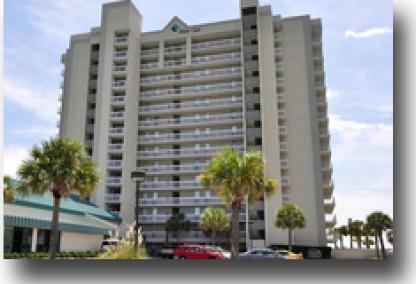 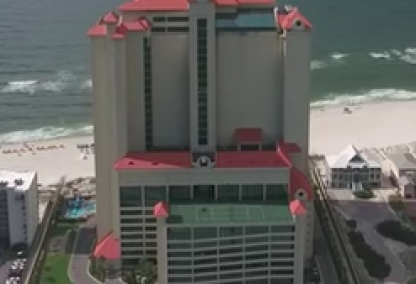 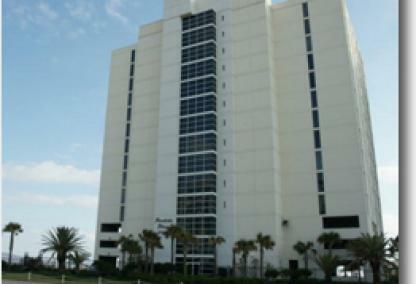 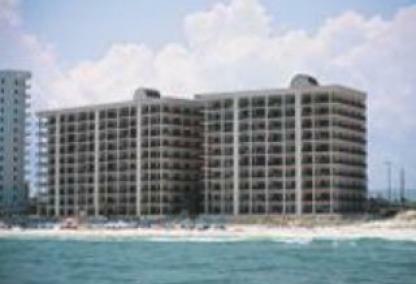 ReadBuilt in 1994, Phoenix IV is 14-story solid concrete condominium located in the heart of Orange Beach. 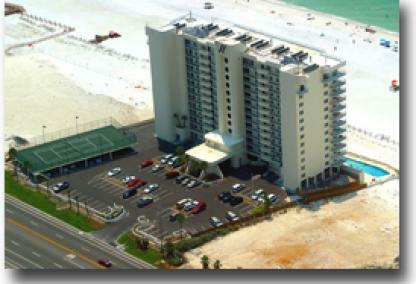 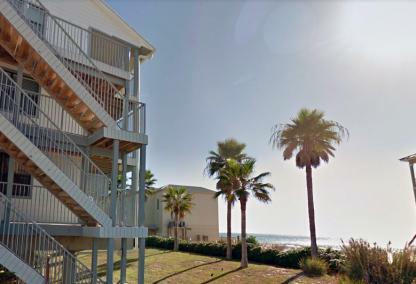 The building houses 72 units all providing amazing direct views of the Gulf of Mexico. 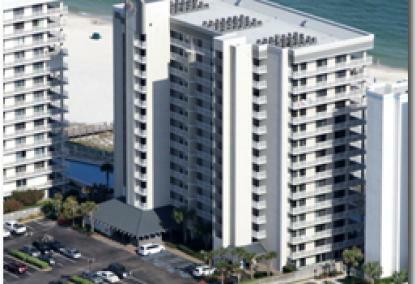 Phoenix IV is a popular family vacation destination and has a long history of well-established rental programs. 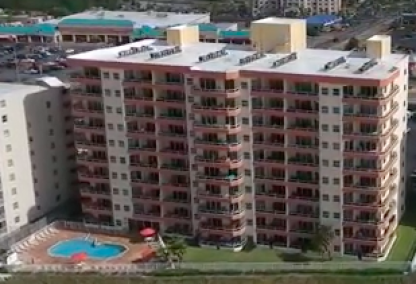 The development boasts a great amenity package including outdoor/indoor pools, hot tubs, kiddie pool, BBQ area, exercise facility, sauna, tennis court, and gated entry. 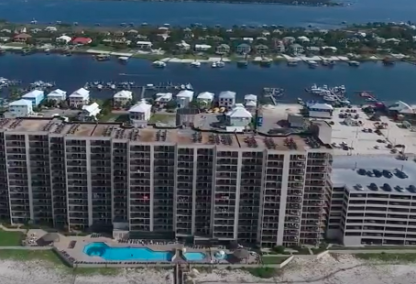 ReadPhoenix Orange Beach is the area's newest luxury condo development and is centrally located to popular restaurants, shopping, and entertainment. 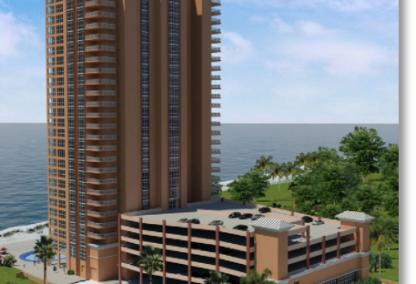 Currently in pre-construction stages, these condos will boast upscale finishes such as 10' ceilings, crown molding, 18-inch tile flooring, stainless steel appliances, floor-to-ceiling windows, and spacious balconies. 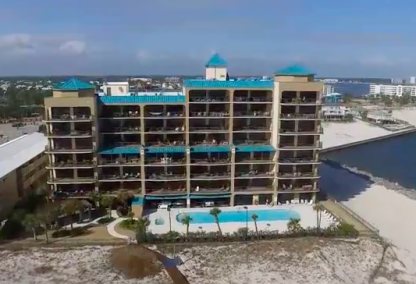 Phoenix Orange Beach offers a superb amenity package including a lazy river, pools, hot tubs, high-speed elevators, gym, & indoor storage. 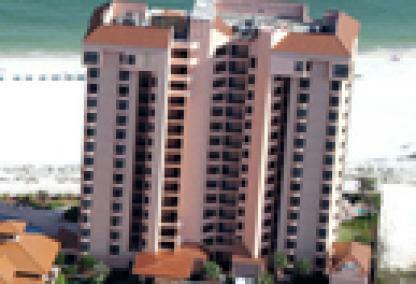 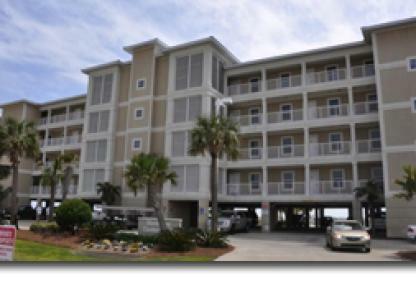 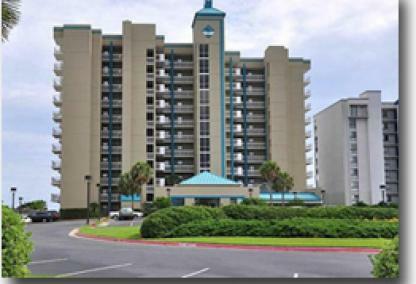 ReadRomar House is a series of two gulf front condominium complexes located in central Orange Beach. 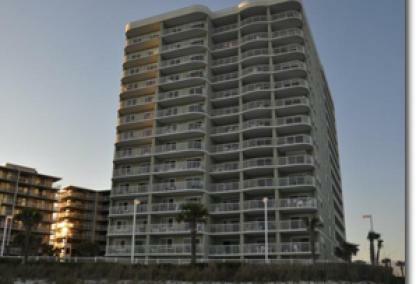 Completed in 1984, the 11-story buildings both hold 3 bedroom/2 bath units with a living space of approximately 1,600 SF. 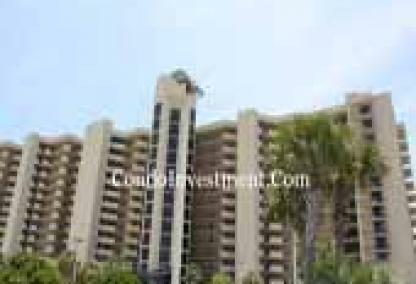 The property offers two large outdoor pools, indoor pool, hot tub, sauna/steam room, tennis courts, clubhouse, and a gated entrance. 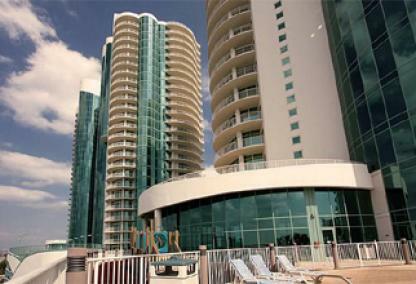 Romar House is minutes from popular restaurants, entertainment venues including The Hangout and Wharf Amphitheater.